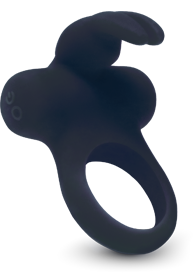 The Crazzy Bunny has 10 hopping, ear twitching, body shaking, toe curling vibration modes, enabling you to unlock all your sexual desires. The seamless finish of all our bunnies allows you to enjoy yourself in all the right wet places. 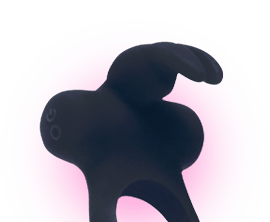 You can submerge the the bunny’s full body.